What is Dynamic DNS? How does it work and how to setup DDNS? 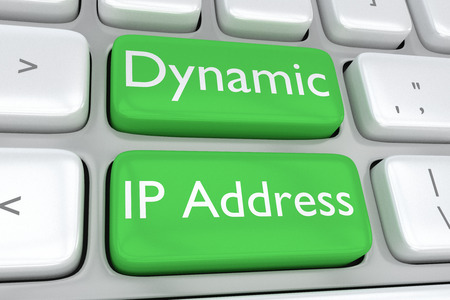 Dynamic DNS is a service that automatically and periodically updates your DNS’s A (IPv4) or AAAA (IPv6) records when your IP address changes. These IP changes are made by your Internet provider. The Dynamic DNS monitors the IP address for changes. When the address changes (which it will if you have a dynamic IP address), the DDNS (or DynDNS) service updates your new IP address. It can be very useful for people who want to host their website, access CCTV cameras, VPN, app or game server from their home computer. It is cheaper than to have a static public IP and by setting up Dynamic DNS, you will avoid the need to update all of your records whenever your IP changes manually. Also, static IP address is not always an option; it depends on your Internet provider. How to resell DNS services? Add DNS to your product portfolio. 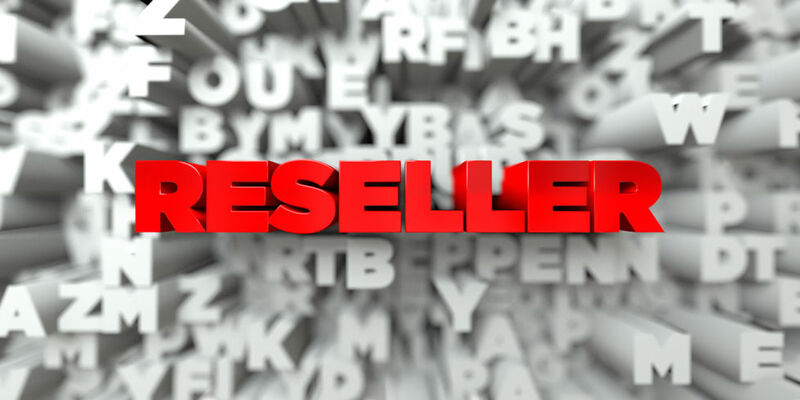 Did you know that you can be an official reseller of our services? Yes, ClouDNS allows you resell DNS services to others and earn money. By doing so, you can help many people enjoy our competitive prices and excellent service. Who can join this reselling program? Many can benefit from it, but mostly it can add extra value to your hosting or domain business. You can seamlessly integrate our DNS services to your product portfolio and resell DNS. Thanks to the API that we provide, every business function is easily accessible and fully flexible.